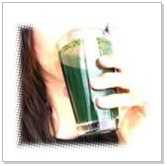 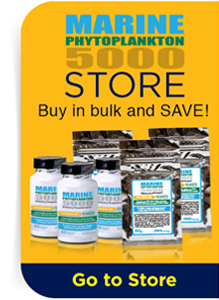 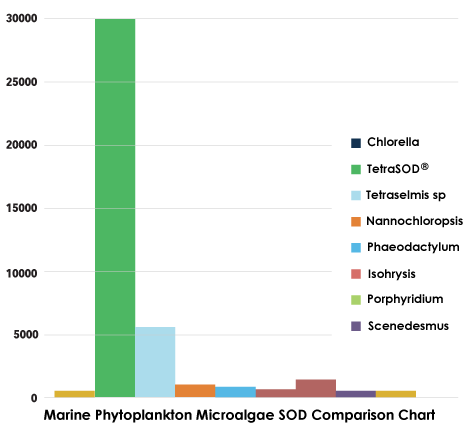 30 times more potent than any other Phytoplankton strain. 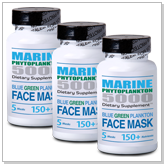 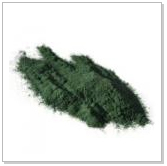 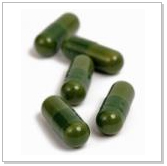 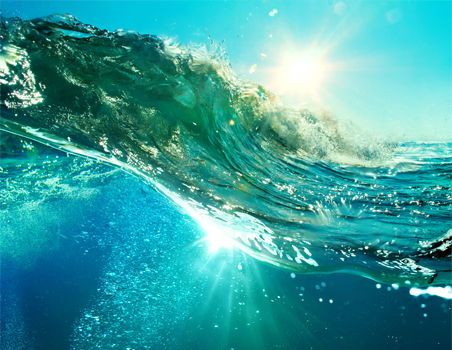 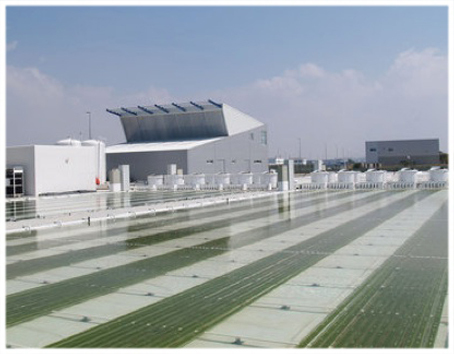 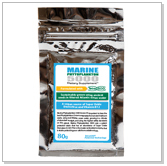 the health authorities to produce a food-grade marine phytoplankton product. 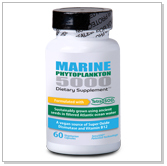 You may have come to this site because you have heard positive things about Marine Phytoplankton. 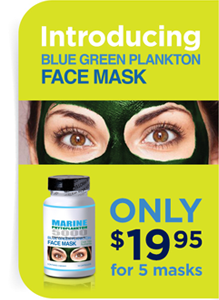 We can assure you that YES, the rumors are true. 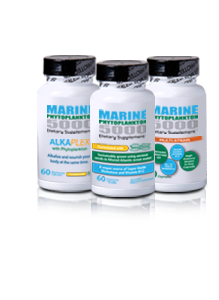 It’s only logical that the foundation and original form of nutrition in the ocean can be responsible for fundamentally nourishing the human body on the cellular level and creating a WOW factor.  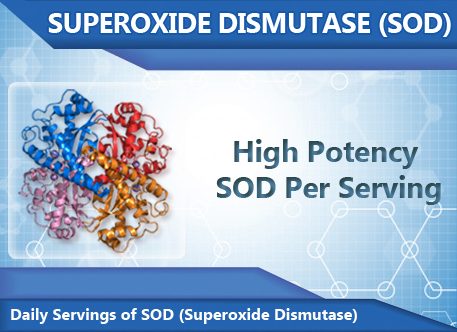 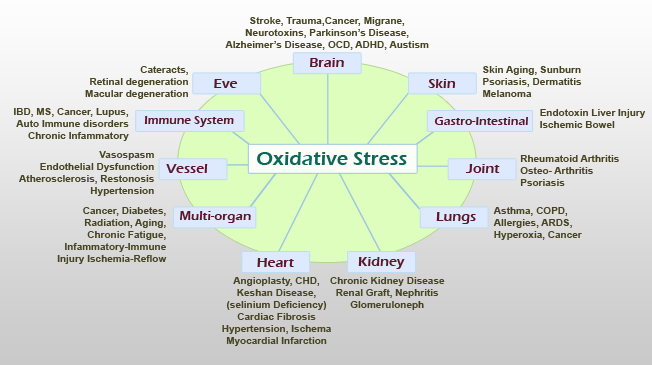 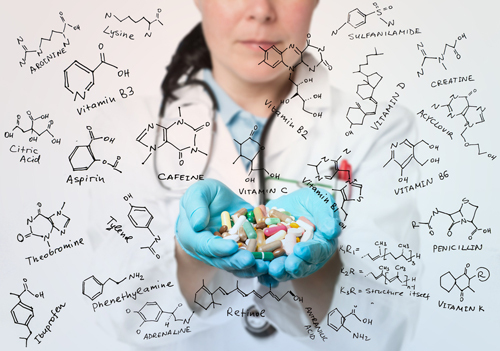 Imagine pretty much every vitamin, mineral, antioxidant, essential fatty acid, enzyme, peptide you have ever heard of naturally occurring in one microscopic plant that is instantly digested. 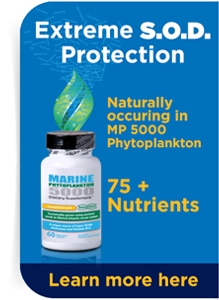 Grown in REAL Ocean Water! 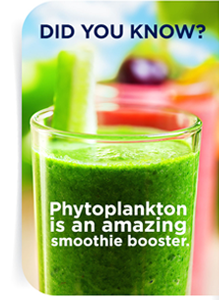 Plankton is 100% "Whole Food"